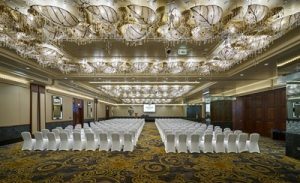 The Millennium Airport Hotel Dubai is all set to celebrate the 2nd Anniversary of the Al Garhoud Ballroom with an exclusive birthday offer that shouldn’t missed. 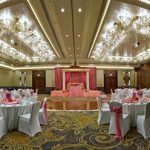 Take advantage of the awesome deal and host your next event at the magnificent ballroom. When you book your event for minimum 35 guests between August and September 2018, you can have 2 guests for FREE.